Tiraspol leader Vadim Krasnoselski wants to open two so-called diplomatic representations in Brussels and Kiev. 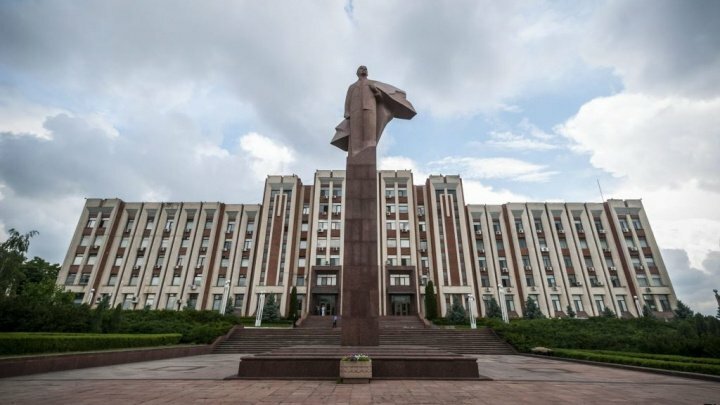 The announcement was made at meeting in the so-called foreign ministry in Tiraspol, attended by Russian ambassador to Chisinau, Oleg Vasneţov. The convictions of the Dniester left bank come after they opened a Moscow office last month under pretext of an NGO. The decision was criticized by the Chisinau authorities and the OSCE mission to Moldova. Officially, the representation is an NGO for the development of social and cultural relations with Russia. Initially, on the frontispiece of the organization was the title of diplomatic representation, but the inscription was later removed, at the insistence of the authorities in Chisinau. However, the headquarters of the NGO remained the coat of arms of the unrecognized Transnistrian republic. The authorities in Chisinau have warned Moscow that these actions could seriously affect the Moldovan-Russian relations.